Home / Learning / What Makes a Great Trainer? wonderful trainers that teach each course. so you can feel confident that they are there to help you succeed as a student in their course. At WTA we believe that in order to provide each industry with personnel that are prepared for the real world, the information being taught must be current. Each of WTA’s trainers are required to remain current in their skills and knowledge for their specialized industry. This is completed by our trainers continuing to work in their relevant industry at times when they are not in the training room. The advantage for the student in this situation is that when you ask one of our trainers a question, not only will they be thinking about the legislation involved, but also about how to apply best practice in the real world. Great trainers like the ones at WTA are known for their reputation. The WTA team are committed to delivering the best-trained students with industry relevant skills, supporting local businesses by providing a prepared workforce. Industry leaders turn to WTA time and again for their training needs because they trust that our courses prepare students for the realities of their industry as well as produce consistent results. educating new students. Due to the learning environment created, each of our graduating students feels confident that they are well prepared by the WTA trainers to be successful on day one of their new jobs. instruction meets their learning needs and goals. They specialise in adult training, so they understand how to support adult learners from all walks of like through focused and hands-on learning and individual communication. 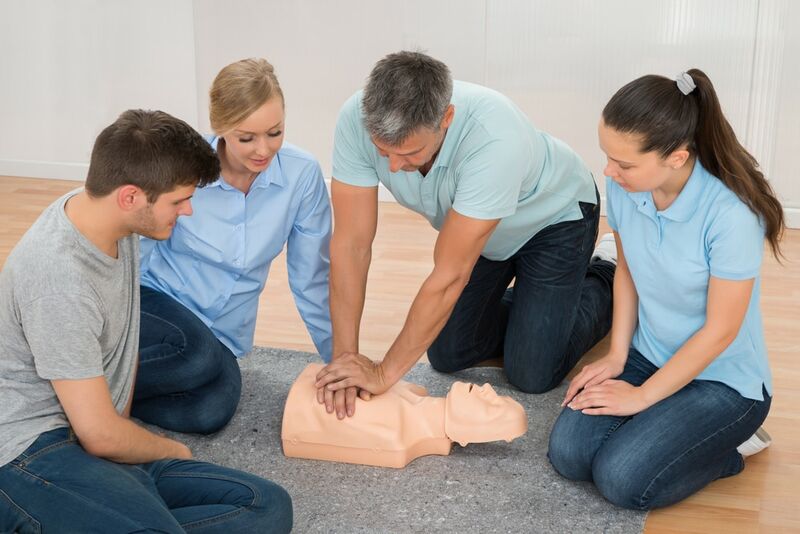 your current staff or you are looking to earn an accreditation such as first aid, the skilled and professional trainers at WTA offer you the best choice. Contact us today to learn more about our short courses courses and how we can prepare you for the workplace.